CaribPR Wire, MIAMI, FL, Fri. April 29, 2011: Smartphones such as the new BlackBerry® Torch™ 9800 and the BlackBerry® Curve™ 8520 are modern, sophisticated and easy to use for today’s moms. With its full touch screen and BlackBerry® keyboard, the latest member of the BlackBerry family makes you look better even while on the move. Together with a stylish skin or leather folio, including vanity mirror, you will always be good to go. On a day to day basis, BlackBerry smartphones can help moms quickly find out about reminders from their kids’ schools, and communicate with friends and family through BlackBerry Messenger (BBM). They can also work from home as if they had the office in their hands, thanks to email access, Internet and other work tools. And for those who enjoy using social networks, they will love applications like Twitter for BlackBerry smartphones or Facebook for BlackBerry smartphones. Entertain mom with a BlackBerry® Torch™ 9800 smartphone, the first smartphone in the world to combine a BlackBerry keyboard with a complete touch screen experience. With the BlackBerry Torch moms can communicate with loved ones: they can chose to write messages through the touch screen or through the BlackBerry keyboard, navigate the internet using their fingertips to zoom-in or zoom-out, or through the use of the trackpad. 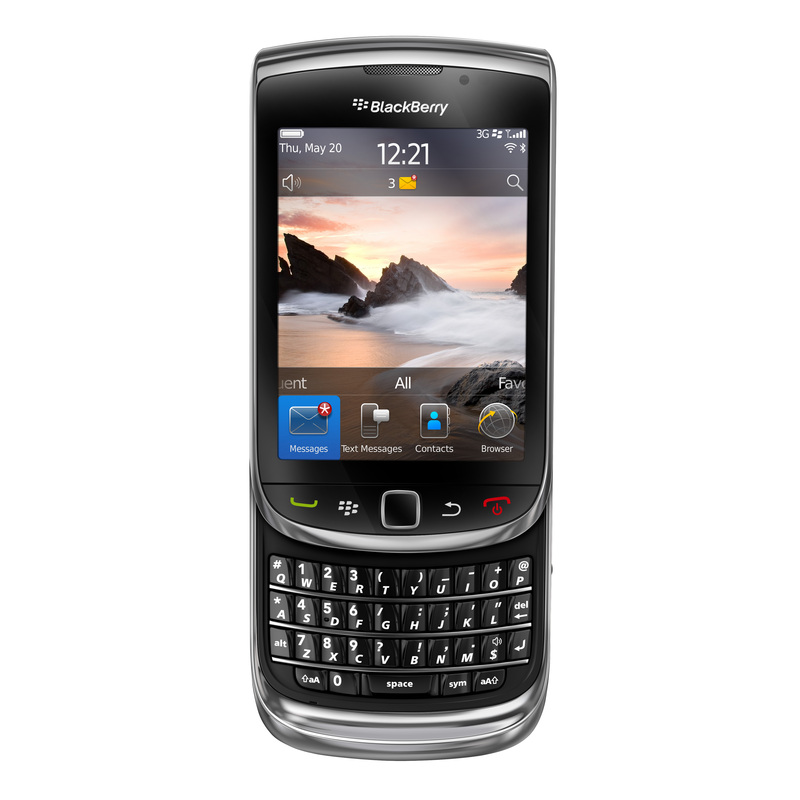 The BlackBerry Torch is the first smartphone to be launched that features BlackBerry 6, the new operating system that provides a new experience, accessible and attractive, as well as powerful and easy-to-use. 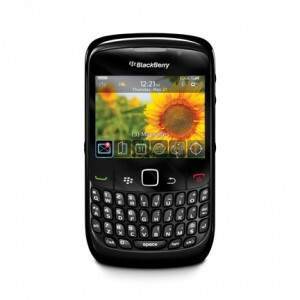 If moms have the BlackBerry® Curve™ 8520 smartphone on Mother’s Day they will realize life can be easier. They will have easy access to email, messaging services (SMS, MMS and instant messaging) and social networks (Including BBM, Facebook® and MySpace), in addition to resources such as the full-QWERTY keyboard that guarantees precision while typing and sending messages to loved ones any place in the world. This device offers easy and practical ways to control audio and video with its multimedia keys. 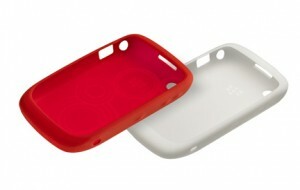 Please verify with your local mobile carrier the availability of different device colors and skins.